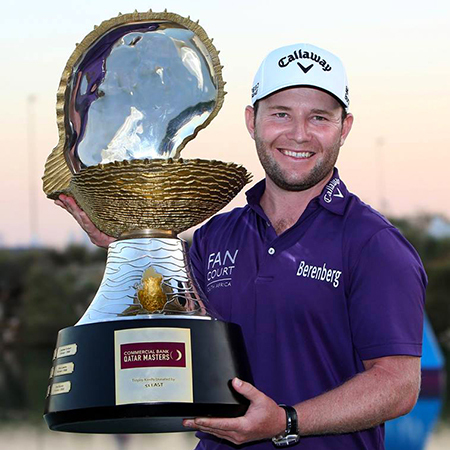 One man making a name for himself in major championships is South African Branden Grace 25/1 – with SportingBet – who has three Top 5 finishes from the last six major championships. Branden started the year well with a win and two other Top 5s on the European Tour and captured his first win on the PGA Tour. Last week see Grace finish in the Top 10 at the WGC Bridgestone invitational and as I am writing this guide currently sits in the Top 5 at the Scottish Open.